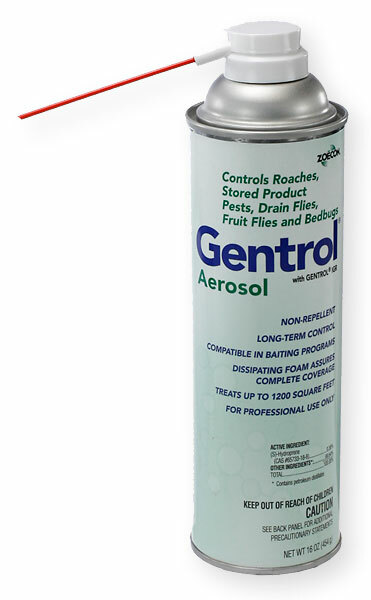 Is it safe to used in indoor potted plants? I have two potted plants that seemeed to be infested with fruit flies? I have two small potted plants in the kitchen that are infested with fruits flies. Pachiras. I think it is my fault for over watering them. I have caught hundreds of them in the last few days with traps. I have less and less everyday but I think they are still hatching in the soil. Would this spray damage my plants if I spray in the soil to kill the eggs? No, it would not harm the plants if sprayed on the soil. It could burn the leaves if sprayed directly on the leaves.